A wise farmer named Sun once told me that growing food is all about managing the soil. Building garden beds has always been one of my favorite farming duties. It’s hard work, but if done correctly, it’s the first step towards a yard full of fresh vegetables. Planting, watering, weeding, feeding and cultivating are all essential tasks, but how well you build the initial bed will determine much of your success. Raised bed gardens are simple to make, extremely productive, and aesthetically pleasing. Strict permaculturists and “do nothing” farmers studying the work of Masanobu Fukuoka might cry foul at this approach to working the soil. But most people don’t want a yard full of ramble tamble, regardless of how productive it might be. So raised beds remain an attractive option. A hoe to clear away grass. 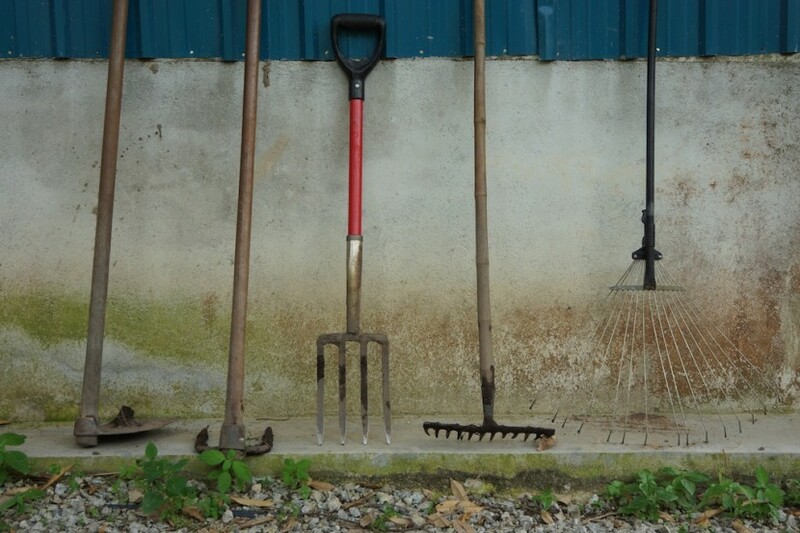 A long handled cultivator to break up soil clumps and remove fresh vegetative matter that has not yet begun to decompose and might otherwise rob your bed of precious nitrogen. 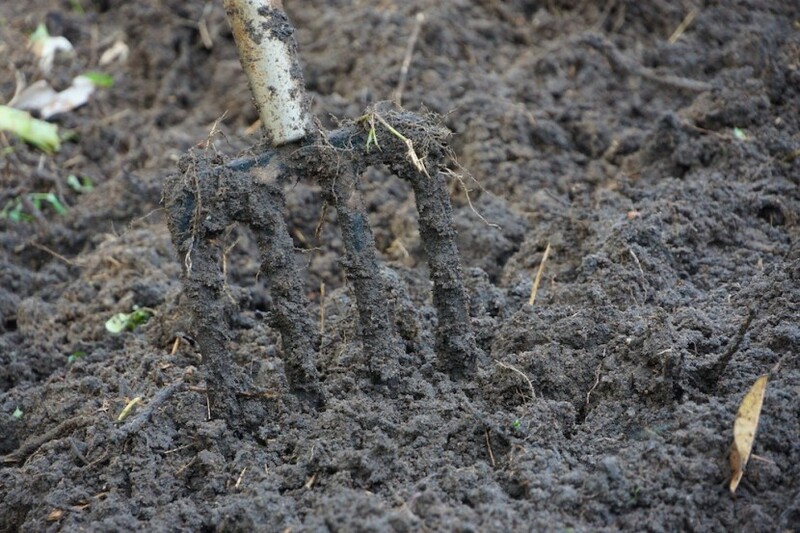 A digging fork to incorporate any compost, amendments or fertilizers you might add. A spring rake to polish things off and make everything look pretty. The best way to learn how to build a raised garden bed is to watch someone make one. Lucky for you, you won’t need to find a local guru to show you the way. Our instructional film at the top of the page will teach you everything you need to know. 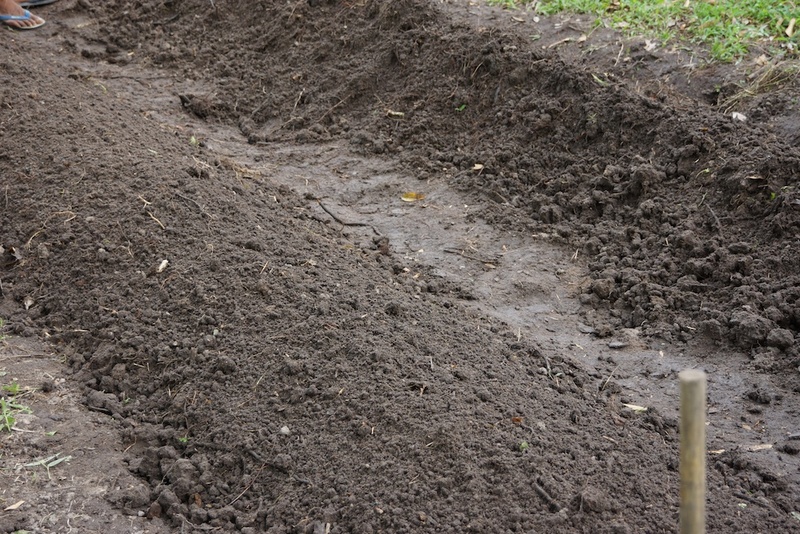 Plan to make your garden beds at least 4 feet wide and 25 feet long, with 1.5-2 feet aisles between each bed. Make the aisles 2 feet wide because you will spend a lot of time in them weeding, feeding and cultivating, so a nice wide aisle makes it easy to squat comfortably without crushing plants in the bed behind you, and leaves plenty of room for a harvest basket when the time comes. Make the beds 4 feet wide because most people can comfortably reach about 2 feet out across the bed from each side. Make the bed 25-50 feet long so you can quickly walk around a bed without having to risk stepping across it and potentially compacting the soil or smashing a seedling. 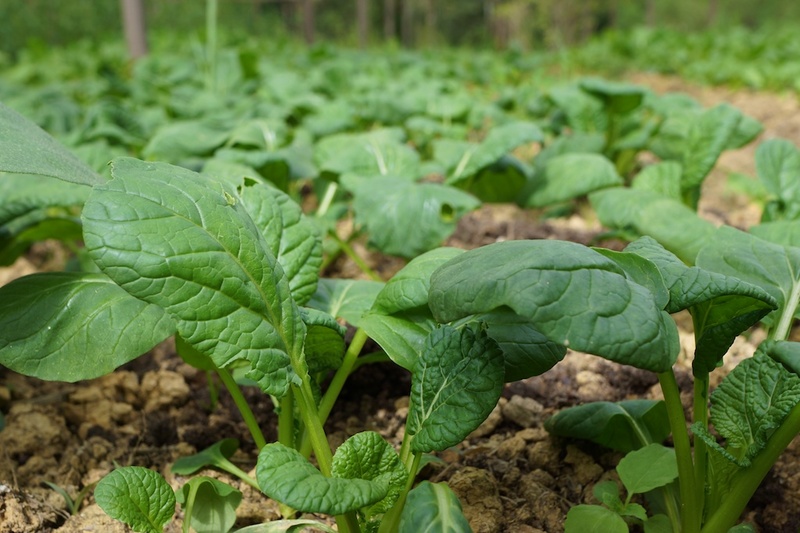 Also, a 4 ft x 25 or 50 ft beds provides 100 or 200 square feet of growing space, making it easy to calculate how much compost, fertilizer or amendments to apply to your garden. Put some thought into where you choose to build your garden. You will want the garden to be in close proximity to a water source, near the tools you will need to maintain it, near the nursery where you will start seeds, and clear of any trees that might drop leaves and branches that will disturb your plants. Choose a spot that receives both summer and winter sunlight for most of the day. Gardens won’t grow in the shade. Consider the contour of your yard before installing the garden. You will want to choose a spot with good drainage. Don’t waste time and energy installing your garden where your yard usually floods (unless you are planting watercress, celery, taro or other water loving plants). You might need to install a fence around your garden to keep out deer, dogs, wild boar, rabbits and other animals in your area that might share your passion for fresh produce and undermine your plans for self sufficiency. You may also find it worthwhile to take a soil sample from your planned garden area and send it to a lab for analysis. 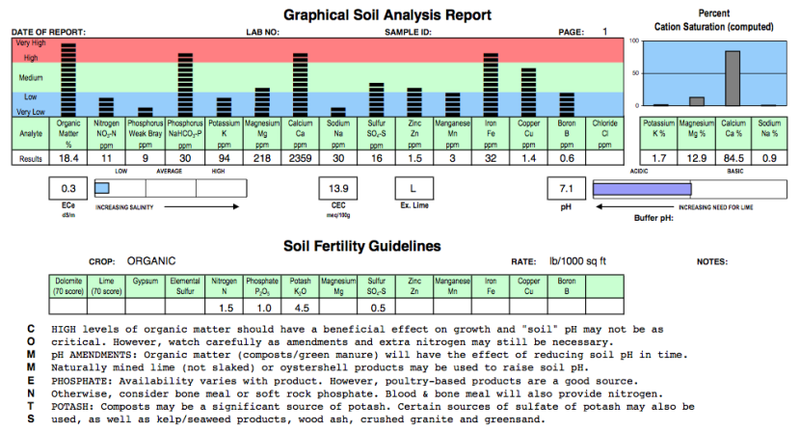 Though this is not strictly necessary as you will start to learn about the condition of the soil when you encounter difficulty growing certain varieties of vegetables, a test will provide you with the baseline fertility of the soil, and many labs can provide you with organic fertilizer recommendations to treat any deficiencies and balance your soil straightaway. Initially, I would recommend hand watering your garden for a couple of reasons. The main reason being that the best fertilizer is a gardener’s footprints. Hand watering forces you to spend time in your garden. By monitoring the growth of your garden, you will learn how to better care for the plants and become a more productive farmer. You will notice when the soil is too wet or too dry and adjust your watering schedule accordingly. You will notice when plants were planted too close together because the ones with proper spacing will look healthy and vigorous while the ones growing on top of each other will appear stunted. You will keep on top of weeds. You will remember to feed and cultivate your plants. 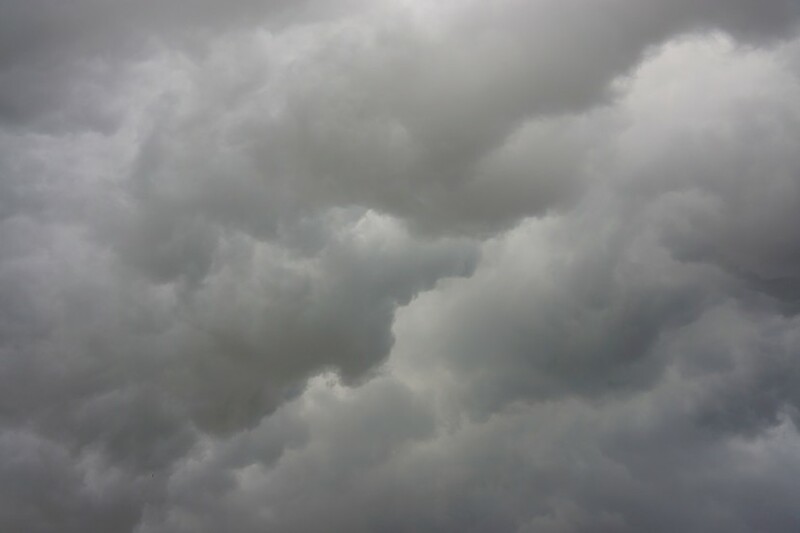 You will notice burgeoning pest or mold problems. And you will start to cultivate a sense of pride in and responsibility for what you have created, helping the project to flourish. 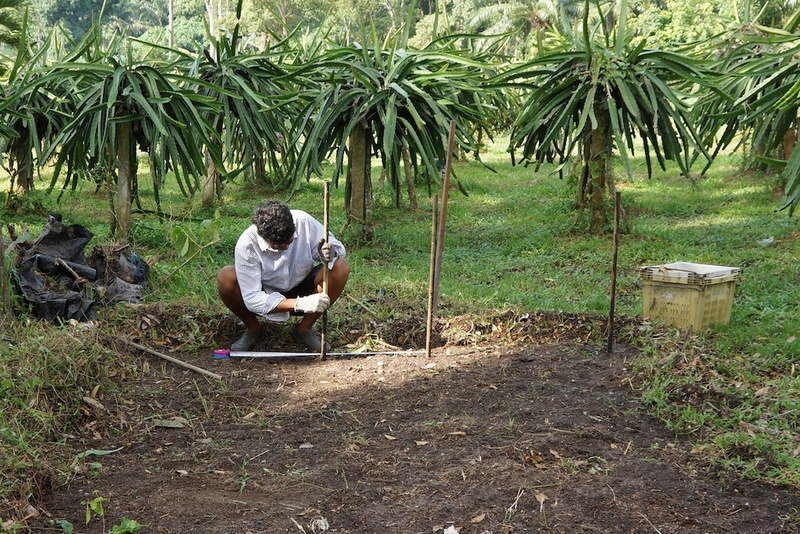 Setting up sprinklers and timers is all well and good once you’ve developed a feel for what your plants need, but that comes with experience. If you simply must have an automated irrigation system, invest in and install a drip line system. It’s economical on water and applies water where the plants need it, directly on the roots. Aerial sprayers are inexpensive but waste water, overwhelm the drainage of your garden making the beds and aisles soggy which attracts slugs, snails, mold and fuels weed growth, and water droplets on leaves magnify sunlight, potentially causing your plants to burn. It’s also a great idea to visit other farms and gardens in your area to see what plants grow best in your climate. That’s not to say you won’t have success growing vegetables other farmers may struggle with, but when you’re starting out, a little research will increase your chances of success, and the confidence boost will only serve to encourage you to continue practicing the craft. You have the tools. You have the knowledge. Now get out there and start growing food!